Phoenix Group - A Regional Company With Global Security Solutions! 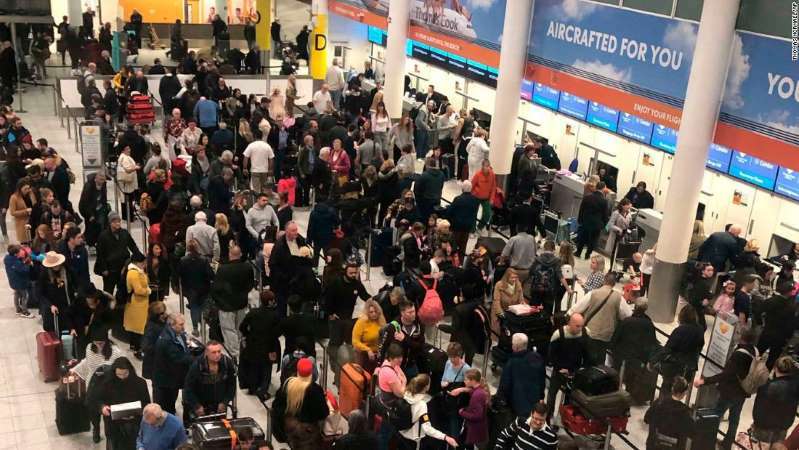 The United Kingdom's second-biggest airport has been closed on one of the year's busiest days for travel after drone sightings, which police have described as a "deliberate act. 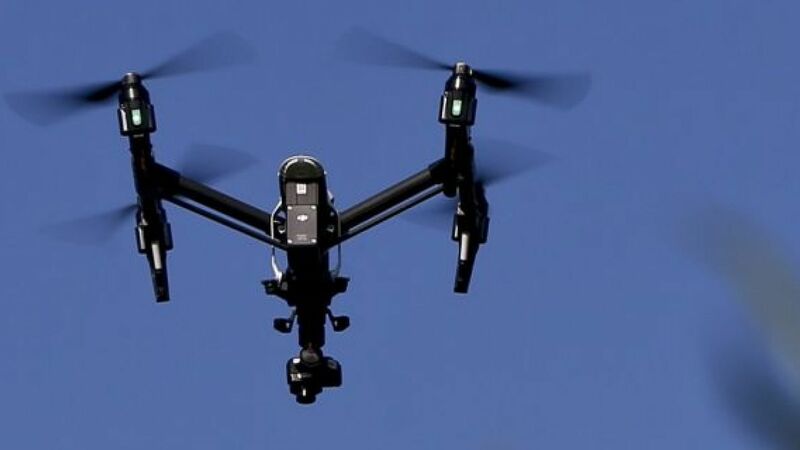 A drone has collided with a passenger airplane in Mexico, mauling its nosecone and radome as the jet was attempting to land in Tijuana, Mexico. The crew had to request assistance to land the crippled aircraft. 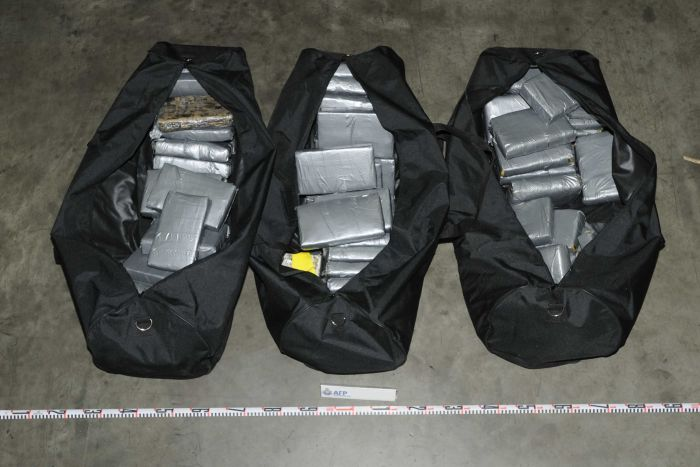 For two years, 54 security agencies from the participating countries worked together to defuse possible threats. 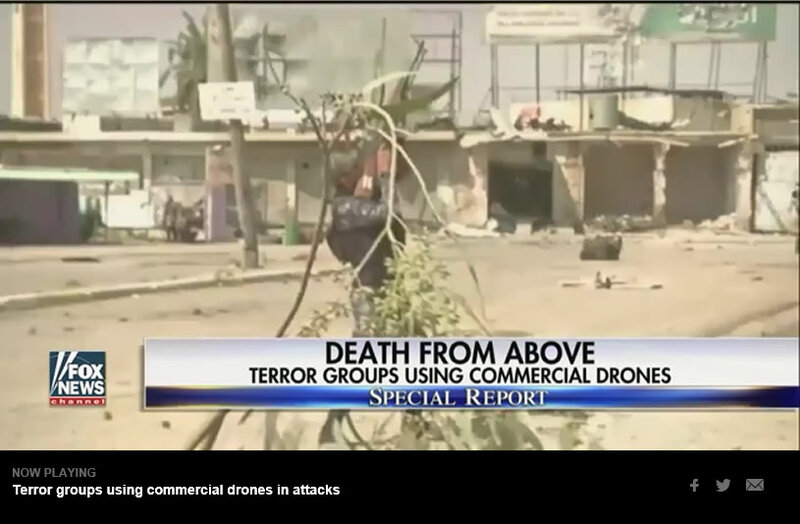 CHILLING THREAT ISIS vows Eiffel Tower drone attack. 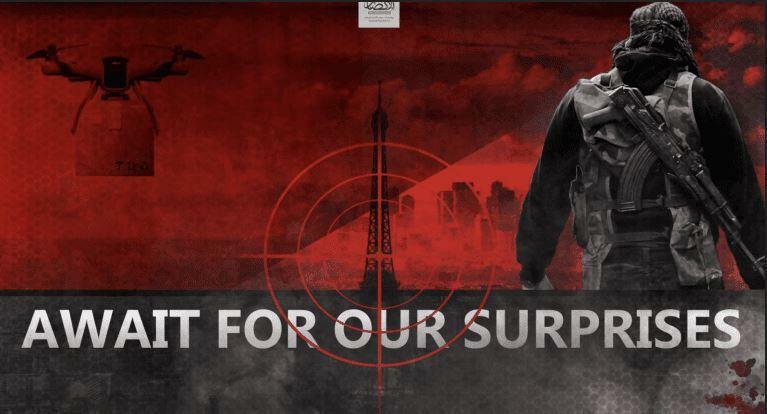 An ISIS-media affiliated group has publicised a poster depecting a drone attack upon the Paris landmark. 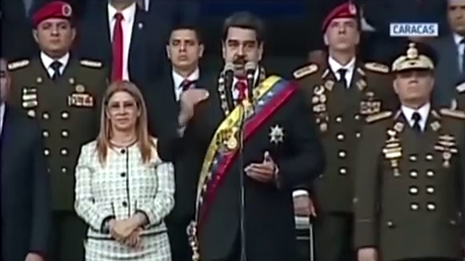 Vox Venezuela: Venezuelan President Nicolas Maduro survived alleged drone attack in Caracas on Saturday 4 August 2018. 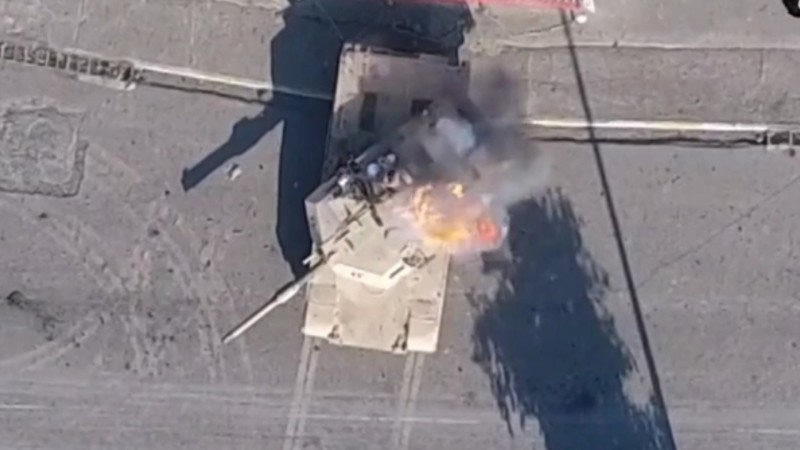 Maduro on Saturday evening was addressing the crowd at a military parade celebrating the 81st anniversary of the National Guard when a flying device approached and exploded, according to Venezuelan officials. 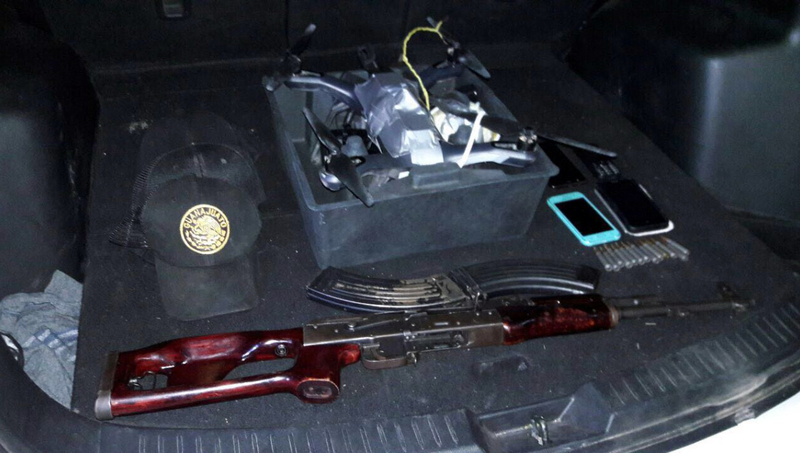 Cartel gunmen are suspected of crashing a drone outfitted with grenades into the home of the Secretary of Public Safety of Baja California. The official was on his way to meet with U.S. consular authorities at the time of the attack. 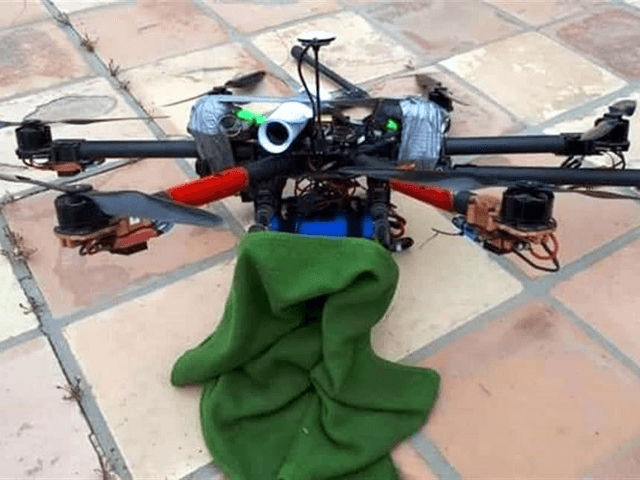 The recent arrest in Mexico of four men carrying a drone equipped with an improvised explosive device "ready to be detonated" has stoked fears drug cartels could soon target the U.S. with bombs from above. 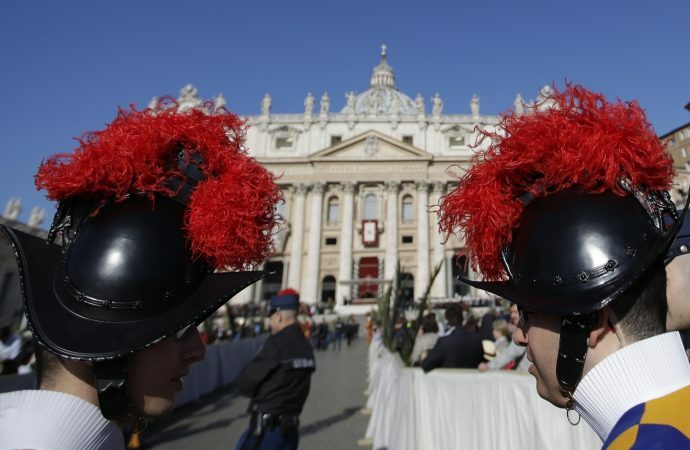 ROME - Pope Francis's top aide acknowledged Saturday that given a recently published video from ISIS threatening Rome and calling on lone wolves to drive cars into the crowds around the Vatican, 'one cannot avoid worrying'. 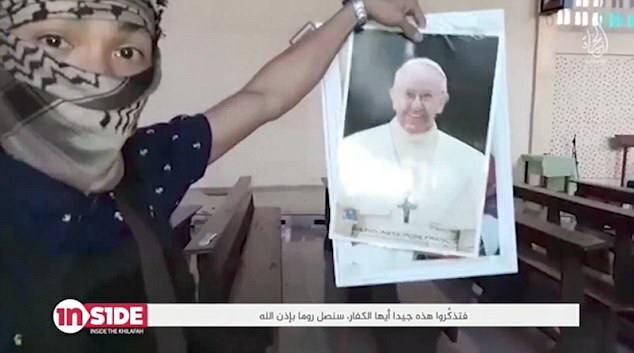 ISIS has released a video showing its fighters ripping up photographs of Pope Francis and threating to come to Rome. 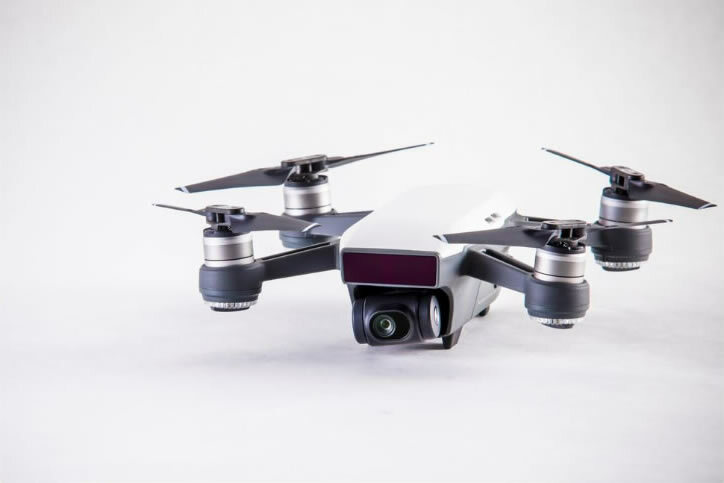 North Korea is accused of spying on a U.S. missile defense shield after South Korean officials discovered a drone with a camera attached near the border last week, South Korean military said. 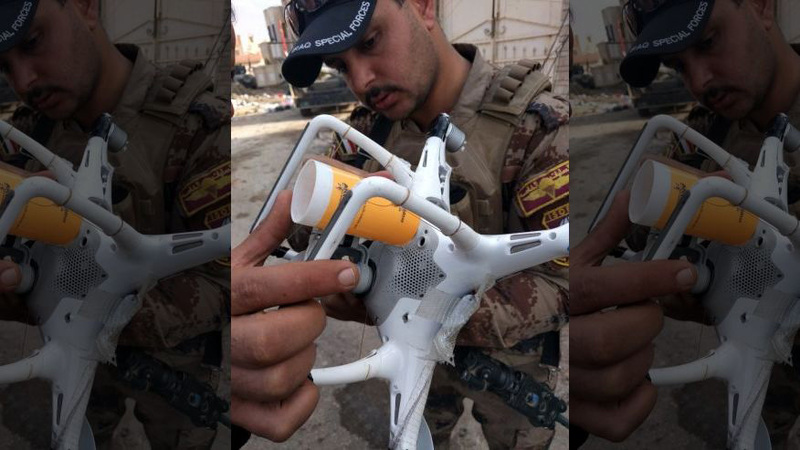 The emergence of terrorist drones flown by ISIS in Iraq has fueled interest in drone‐defense technology – while raising questions about whether the U.S. is ready for potential drone terrorist attacks on the homeland. 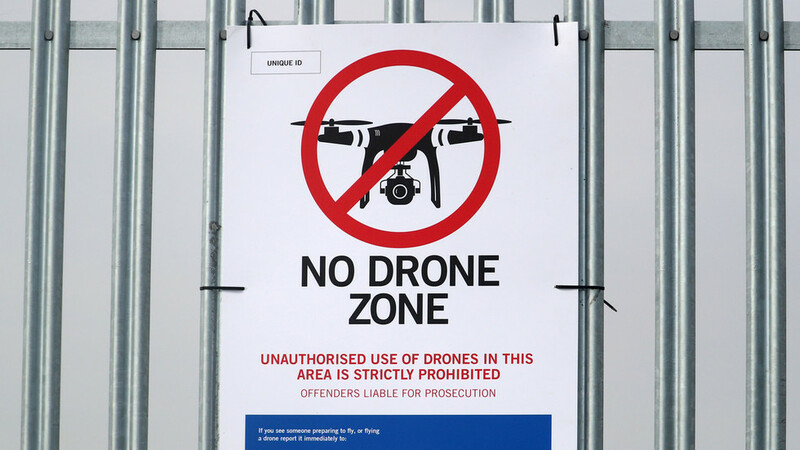 An international drug syndicate used drones to conduct counter-surveillance on police before seven members were arrested in Melbourne over a $30 million shipment of cocaine from Panama, authorities say.